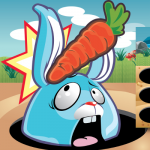 It’s easter and the clock is ticking. 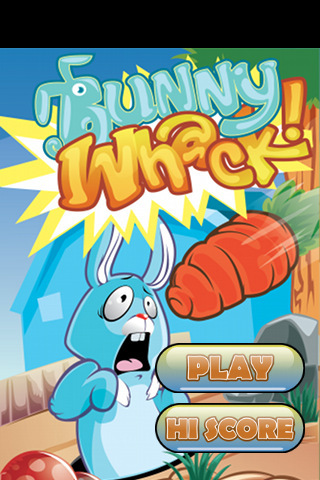 How many bunnies can you whack with a carrot before the time runs out? 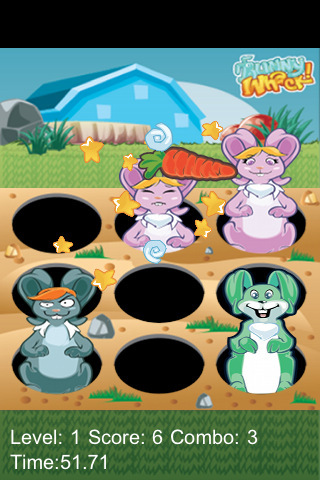 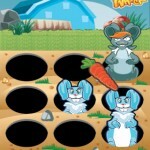 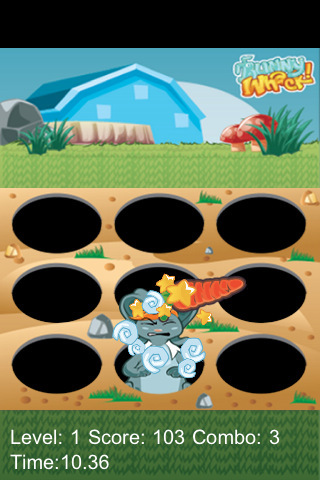 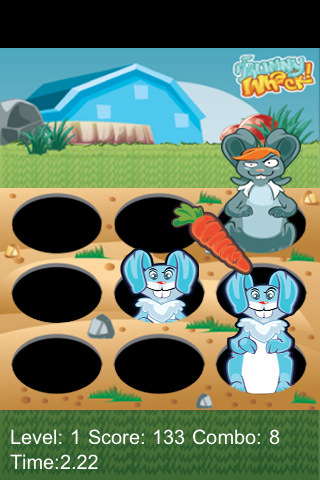 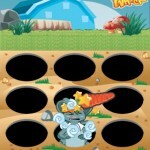 Bunny Whack rewards you with more points for consecutive carrot whacks without missing. 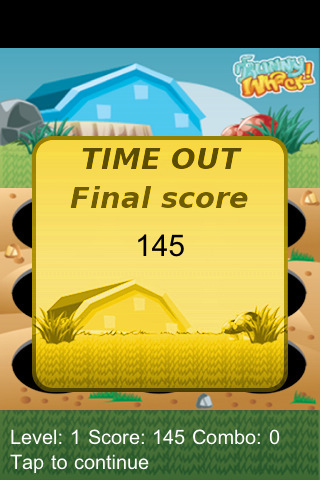 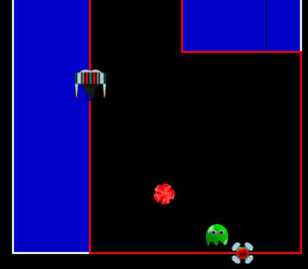 Gain bonus time for reaching certain score levels and build the longest combo chain to reach the very heights of the scoreboard. 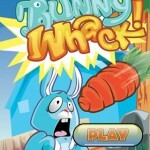 Featuring a truly funky soundtrack which will really get you in the mood for carrot bashing action. 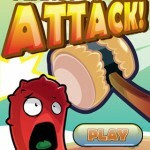 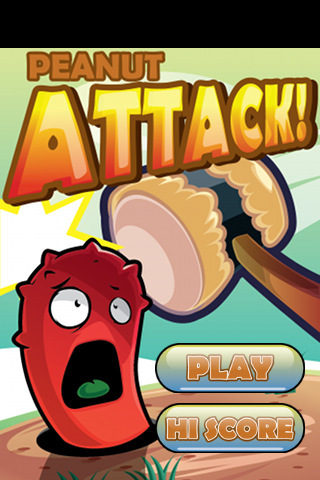 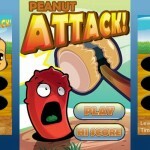 Whack the angry peanuts with a hammer but don’t hit the cute ones.